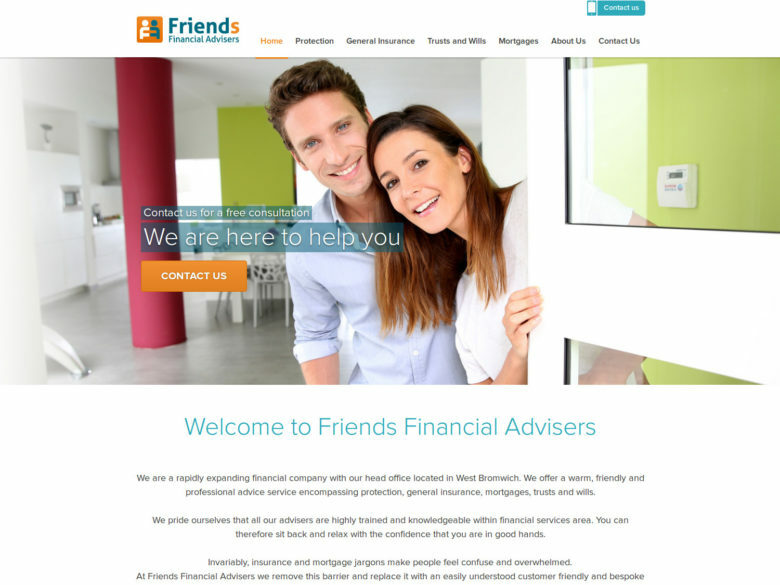 An informational website for financial advisers company. The website contains information about the company’s services and financial products they offer, the staff (including bios packed in an interactive elements), and the possibility of contacting each adviser. The contact page features a large interactive map with custom markers representing the area in which each adviser operates. The main goal of the project was to establish the company’s web presence and to reach out to as many potential clients as possible. That’s why the site is responsive and accessible from any device or operating system. It’s easy to use with large navigation links and doubled menu so moving between pages is easy both using pointing devices (e.g. mice or touchpads) and touch interfaces. The beautiful and clean design was created by Anna Pawełczyk. The language versions are to be launched soon too.